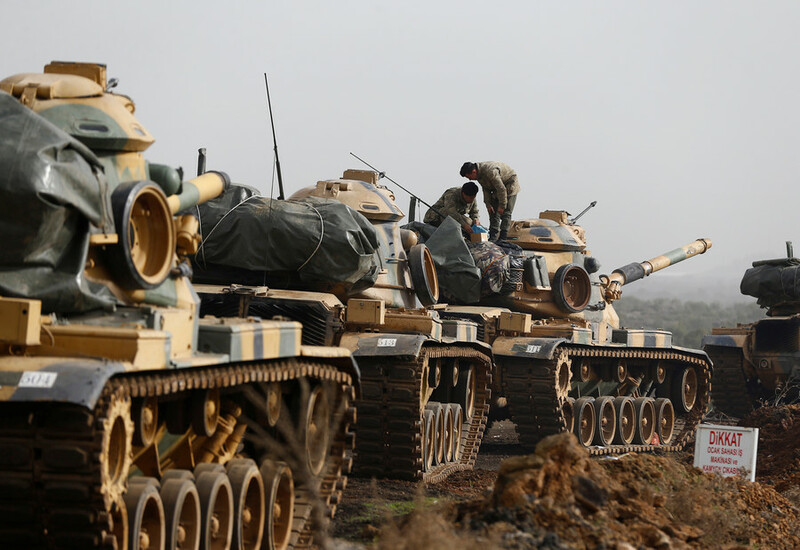 Turkish President Recep Tayyip Erdogan has said that Ankara will start from the town of Manbij in northern Syria to “thwart games” along its borders. 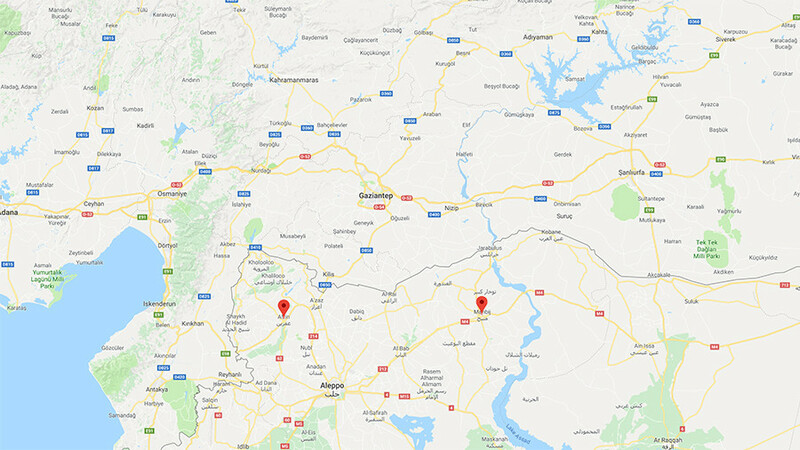 Manbij, controlled by US-backed Kurdish militia, is located some 100km from Afrin, where Turkey’s general staff officially declared the start of ‘Operation Olive Branch’ on Saturday. “With the Olive Branch operation, we have once again thwarted the game of those sneaky forces whose interests in the region are different,” Erdogan said in a speech to provincial leaders in Ankara. 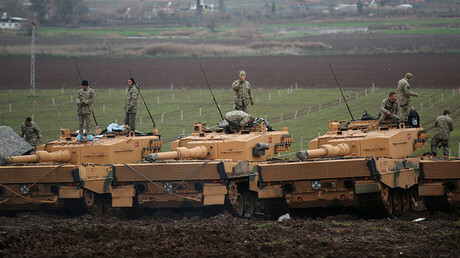 The military operation follows Erdogan’s promise to “strangle” the new Border Security Force (BSF) in Syria. 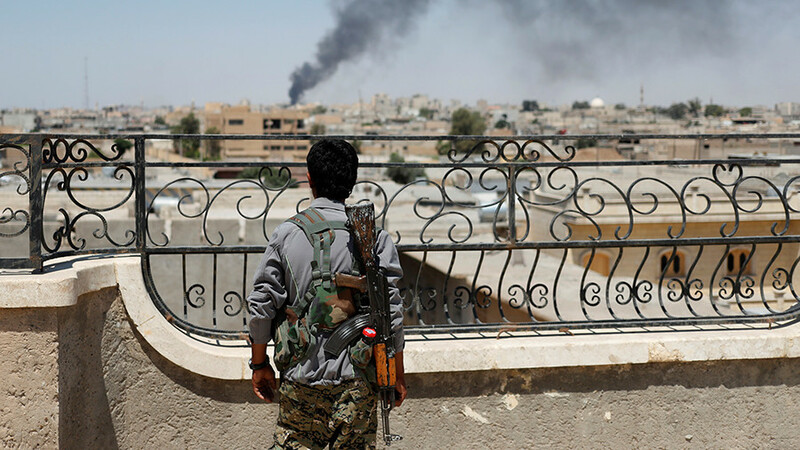 The US-led coalition announced earlier in January that it would help create the 30,000-strong BSF, half of which would be comprised of the Kurdish-dominated Syrian Democratic Forces (SDF) alliance. Ankara’s ire has been driven by the fact that the key forces behind the SDF are the Kurdish People’s Protection Units (YPG). These are linked to the Kurdish PKK, which is considered a terrorist organization in Turkey. “I have doubts about the humanity of those who support this organization (People's Protection Units, also called YPG) and call Turkey an invader,” Erdogan said. 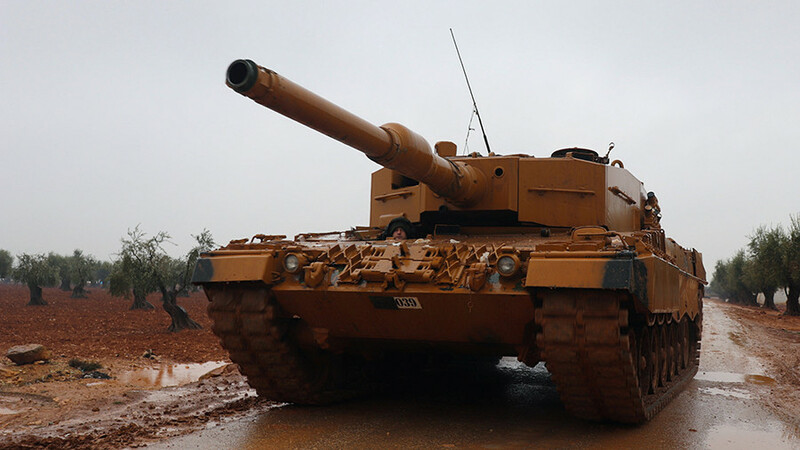 Ankara says it's taking all necessary measures to avoid civilian casualties. “First, we will eradicate terrorists and then make the place livable for 3.5 million Syrians,” Erdogan said, as cited by Anadolu Agency. 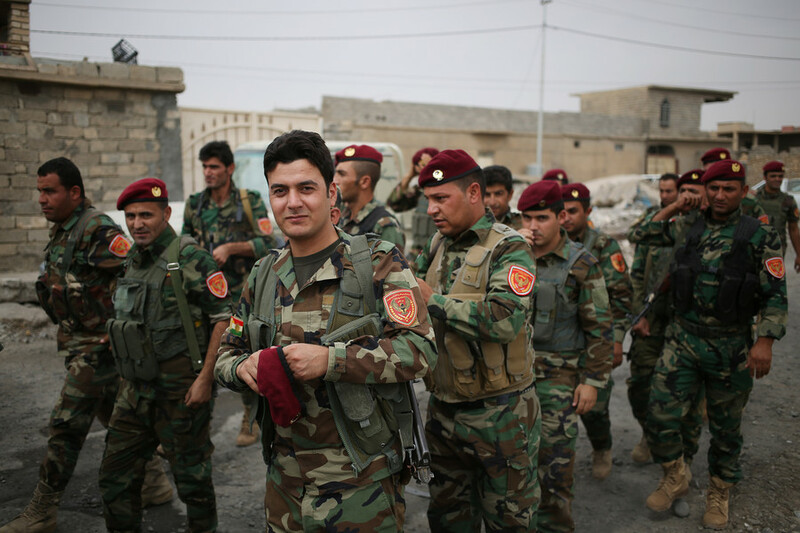 However, the Kurds countered this statement by claiming that the operation had already claimed innocent lives. According to the Turkish president, “some 268 people were neutralized in last four days” of the operation. “This [the operation] could be exploited by ISIS and Al-Qaeda, obviously, that we're not staying focused on them right now. And obviously it risks exacerbating the humanitarian crisis that most of Syria is going through,” Mattis said. 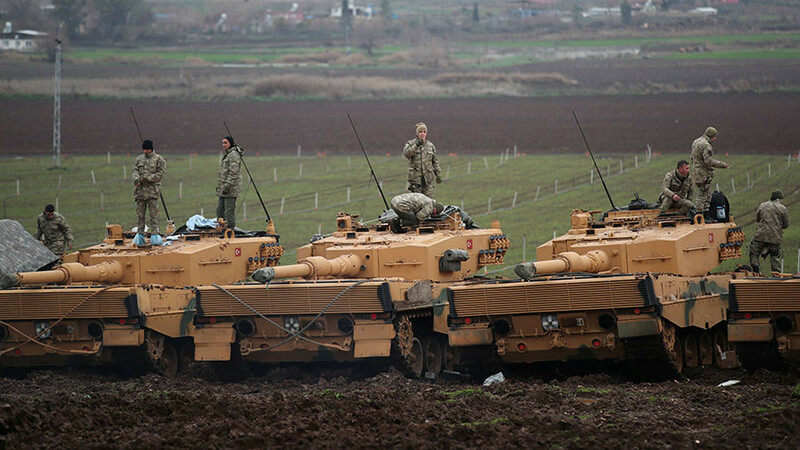 When the operation entered its second day, Washington urged Turkey to keep it “limited in scope and duration.” Erdogan, however, lashed out at its NATO ally, citing the US’ decades-long military presence in other countries. 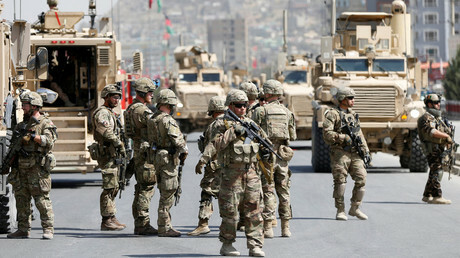 “And I’m asking the US, how long have you been in Afghanistan, when will it end? You came in Iraq before we came to power. Has the time duration ended in Iraq? You are still there,” Erdogan said.